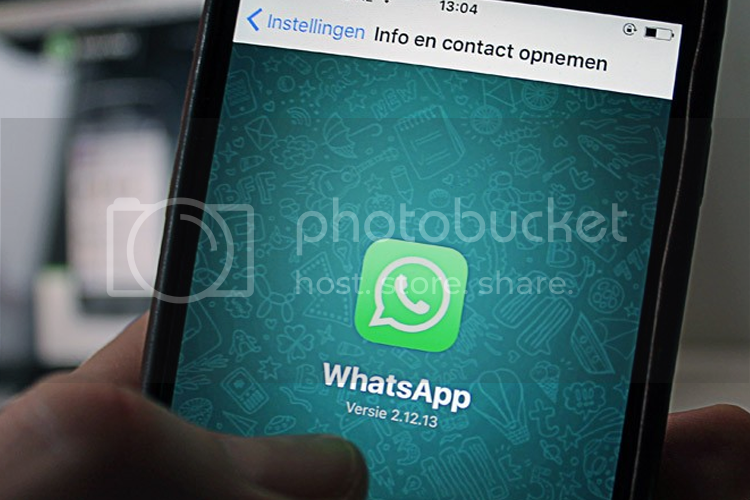 Do you feel the need to have access to someone's WhatsApp? Have you tried asking too many questions or waiting for the right opportunity when you find the mobile device laying idle, but failed? 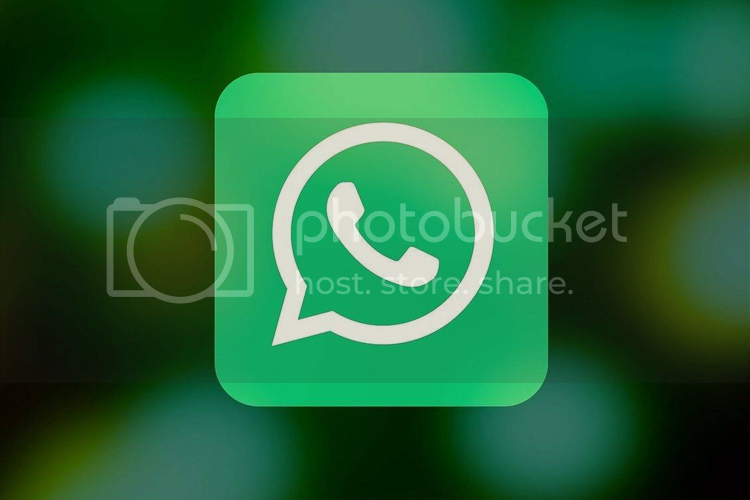 Have you tried different methods of accessing a target WhatsApp user, but failed? There are numerous apps for everything these days and it may seem like a problem to find the right app that can help you. But there is a guaranteed, no stress WhatsApp spyware software. I hate to point it out, but these days, almost everyone seems addicted to WhatsApp and other internet messengers. Skype, Viber, KIK, and Line are also among the most used apps, but it seems WhatsApp has its own reputation. 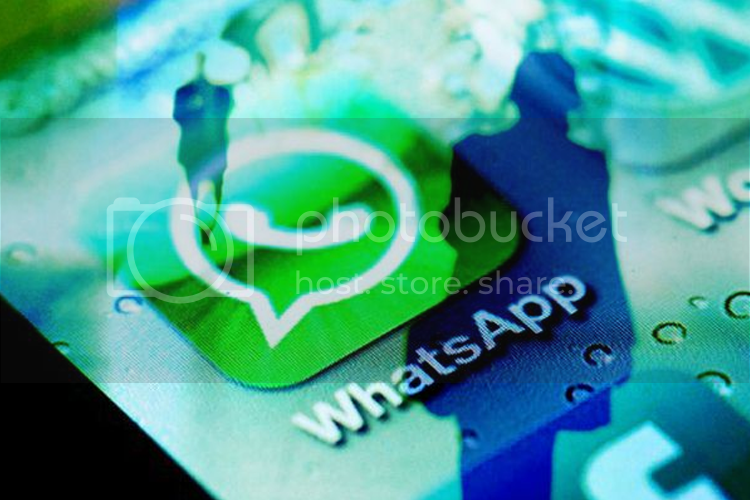 Kids and adults alike, everyone has WhatsApp installed on their smartphones. Their “Last Seen” detail can be very discomforting when they don’t reply your messages. Somehow, today, such apps put a strain on relationships. Well, there is no need to beat yourself up about what secrets people you care about. Xnspy is the new way of accessing a target device without detection. In fact, if you've been looking for a Facebook spying application, then this is something you should consider. It also monitors other messengers installed on the target device. I remember the day I realized that everyone in the family was too busy using WhatsApp at the dinner table. I felt so bad because I wanted us to have a family dinner, not some detached conference meeting. I felt concern for my son and daughter because I felt there was something wrong with the addiction. Using Xnspy app helped me discover that they were up to many mischiefs. I found it to be a genuinely no stress WhatsApp spyware software. It is easy to use, works on all kinds of Android and IOS devices, and offers comprehensive monitoring. I had felt tortured mentally when I could not track my kids and their activities on Social Media. They never added me on their social media accounts, had passwords on their mobile devices, and snuck outside to talk to "someone" once they were home. They avoided going to places or their grandparents' house. I had to do something! Using Xnspy helped me understand every family member better. I could see whom they were talking to when I last saw them online. I could see what they say and share on WhatsApp and Facebook with their friends. Tracking their activity became so much easier. I had access to all photos and videos sent and received. I could check call logs via the app, so they could not outsmart me by clearing the phone call history. I could take screenshots of their conversations for my backup. By the way, an additional interesting feature of this app is that it allows us to record ambient surroundings. I could turn on the recorder whenever I found the need to eavesdrop. The target person doesn’t know when you turn it on, that’s how the design of the app is. It operates in stealth mode, so you don’t have to stress yourself about their finding out. Besides, you won’t need to install a Facebook spying application separately. Have you heard about www.xnspy.com/?I would recommend that you visit their website to find out more about other features the app offers. Sometimes, at different occasions, they have discounts of as much as $25 available. You may be lucky if you visit them these days because they have an offer for Christmas and New Year. Their prices are $8.33 for the Basic version and $12.49 for the Premium version. Naturally, there is a slight difference between these two versions. There are some limitations on the features available in the basic version. You can get details on the site or speak to the customer service if you have doubts. I was in doubt before, but after trying it, I know that this WhatsApp spyware software works very well. They also have a money back guarantee despite such reasonable prices. This is what I found impressive because it means that this app is more about offering value to customers, and not making money. Often, other brands rip customers off by lying about things the apps offer. However, in the case of Xnspy, this is not the case. To avoid an unnecessary headache, the confrontation about secrets and spending more time on WhatsApp, and to save money, not use an app that is sure to be useful. If you are not sure where to start, you can check reviews below about the app before subscribing to it. It looks like a good app with all the features it supports but I don't think I would be comfortable prying into my family's personal interactions/conversations. As long as there is trust between family members, I'm cool with that. Just my thoughts. My kids will only get free apps and they will ask me first if they can download it. this is a really great app especially because kids these days are so into their gadgets and good thing it also works for android users like me. This would be a nice app to have. Nowadays, you need something to protect your PC from malicious spywares. As a mom, it sure is an interesting app to try. Knowing that kids are really that secretive these days. But if you are in a relationship alone, this is only applicable if you are getting doubtful of one's action. But nonetheless, this amazes me!